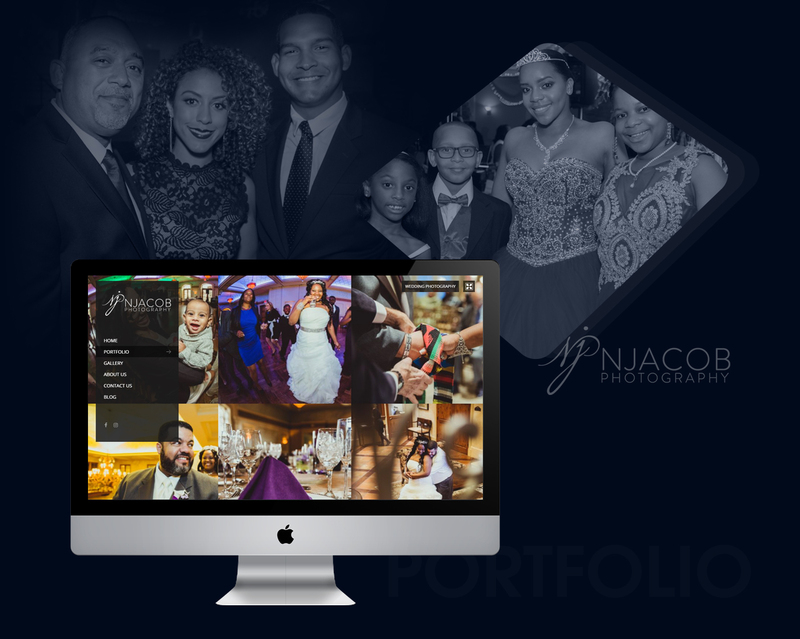 NJacobPhotography believes that photographs do more than preserve the past, they connect us to the future. 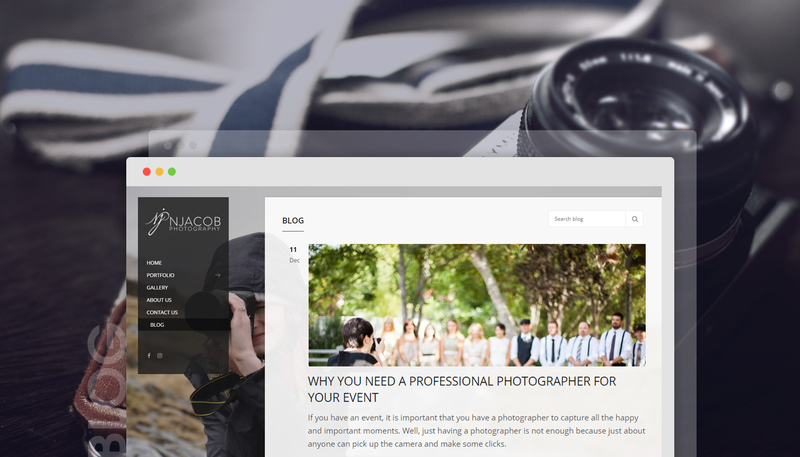 Because of that belief, NJacobPhotography approaches every shoot with quality in mind. 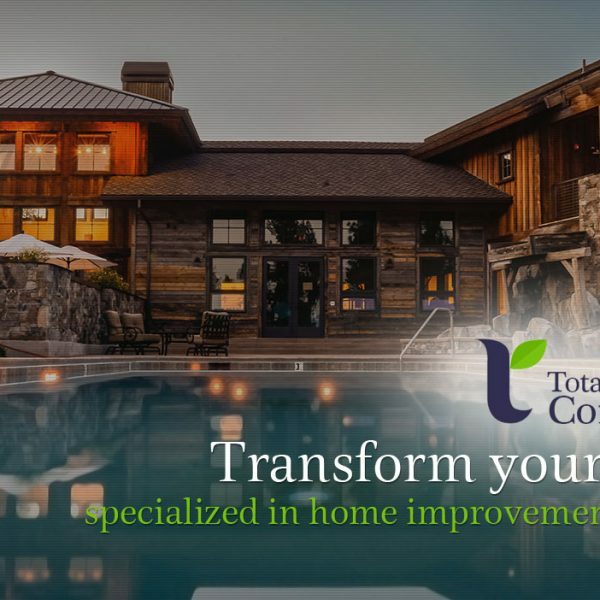 By staying ahead of the curve, they do everything they can to exceed customer expectations. You can find their photographers making the round at weddings, family gatherings, corporate events, and engagement parties. The days of printed portfolios are ending. 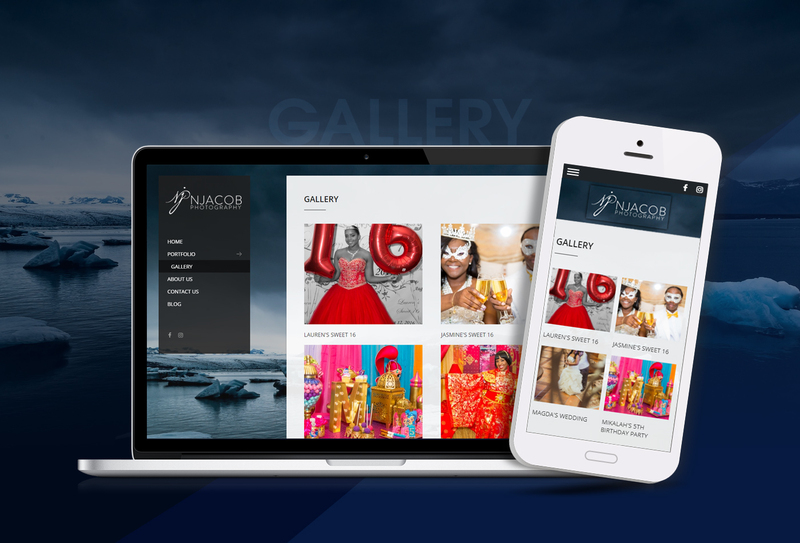 Knowing this, NJacobPhotography approached us for a way to display their work, and their brand, online. After creating a brand-new logo, our staff got to work designing a unique and interactive gallery of past work. By adding password protected albums, we made it easy for clients to find and save their pictures. You can view this mobile-friendly, well-optimized design below.